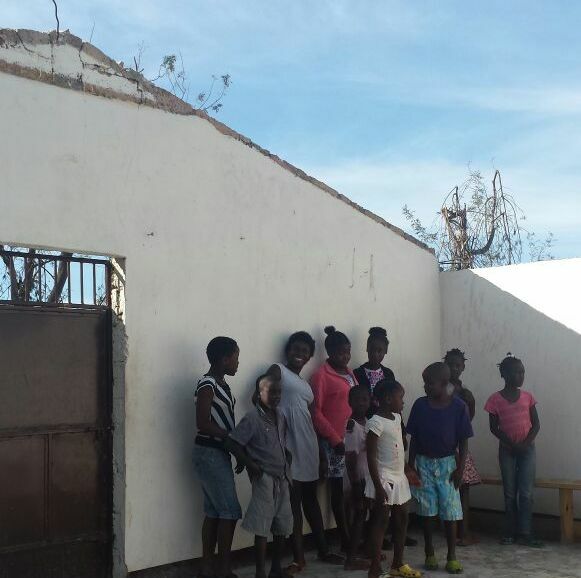 Fundraiser for FERHA Matthew Victims by Nancy Férailleur : Help Those Affected By Matthew! Help Those Affected By Matthew! Please Help us with our Relief Efforts! 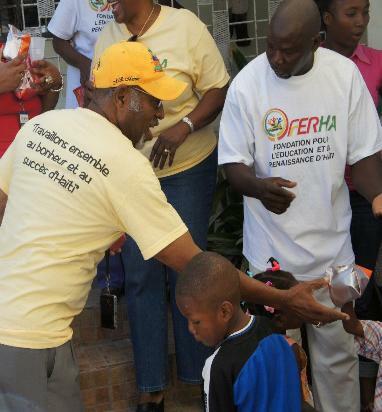 FERHA (Foundation for the Education and the Rebirth of Haiti, Inc.) was founded in 2010 as a result of the January 12 earthquake. 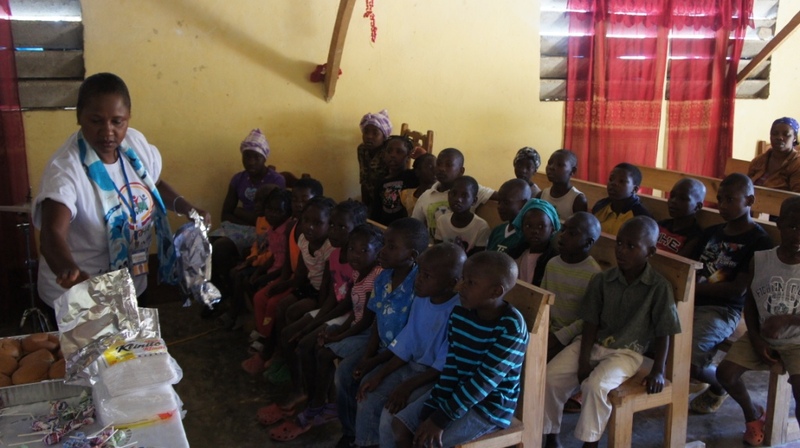 We are a 501 (c)3 non-profit organization registered both in the state of Georgia and in Haiti where we do our work. 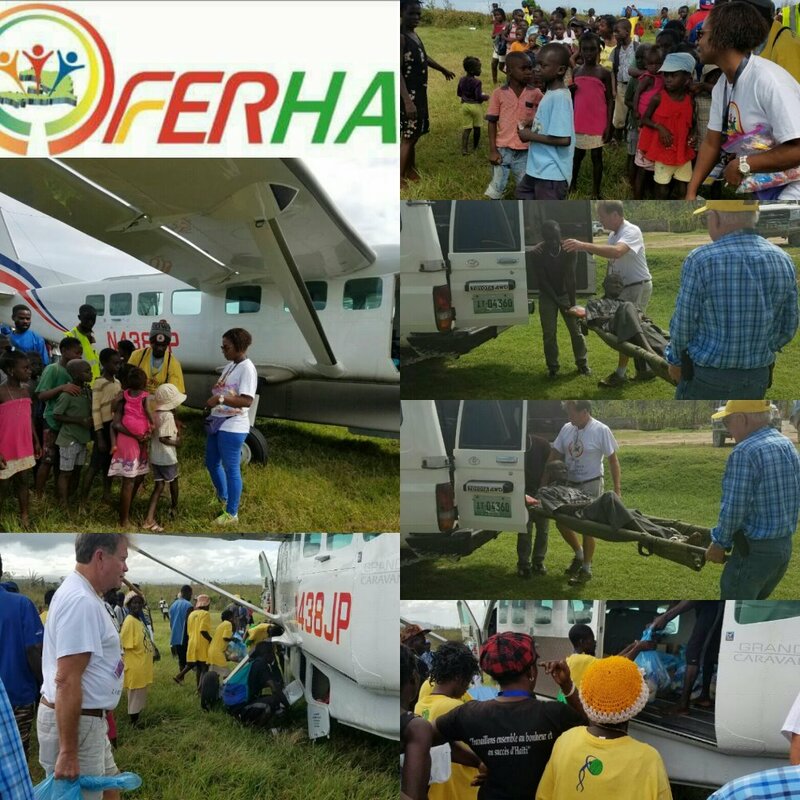 To date, FERHA supports 1000+ children (many of which are true orphans) as well as other vulnerable families and communities in various corners of the country. 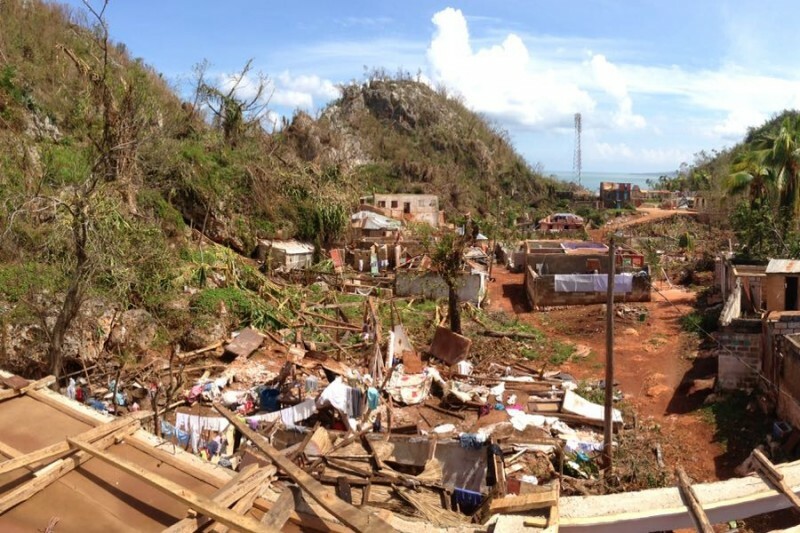 As many of you already know, on October 4, 2016, Hurricane Matthew, a Category 4 Hurricane, made landfall on the Island of Haiti, leaving behind massive and unspeakable destruction. According to the latest Reuters report, the death toll is well over 900 and more than 60,000 are displaced. Sadly, those numbers continue to rise daily. 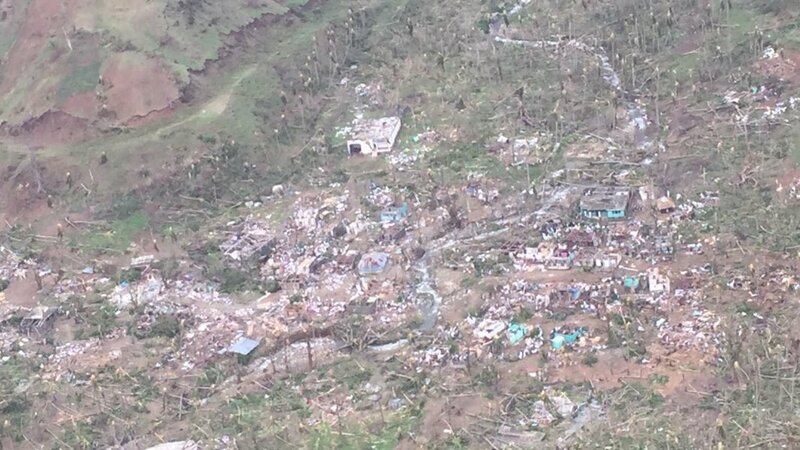 Hurricane Matthew destroyed a good 90% of the Southern peninsula of Haiti, which was the main provider of much of the local food for the rest of the country. Food is already becoming a scarce commodity. Disease is fastly spreading. Most of the water available to victims is unsafe for drinking and now the vast majority of the population, the more vulnerable, are left, once more, to fend for themselves in order to survive. We are called again to do what we can, to the best of our abilities to help our fellow brothers and sisters. As such, we would like to reach out to our supporters and friends to help us in our efforts to bring the much needed aid to the areas most affected by Hurricane Matthew. And many of the other necessary items that will help them make it through the next few days, weeks and months. Rest assured that 100% of the proceeds from this campaign will assist in doing just that. Our staff and team of volunteers will assure delivery to each and everyone of our beneficiaries, and will post updates and pictures throughout the process. 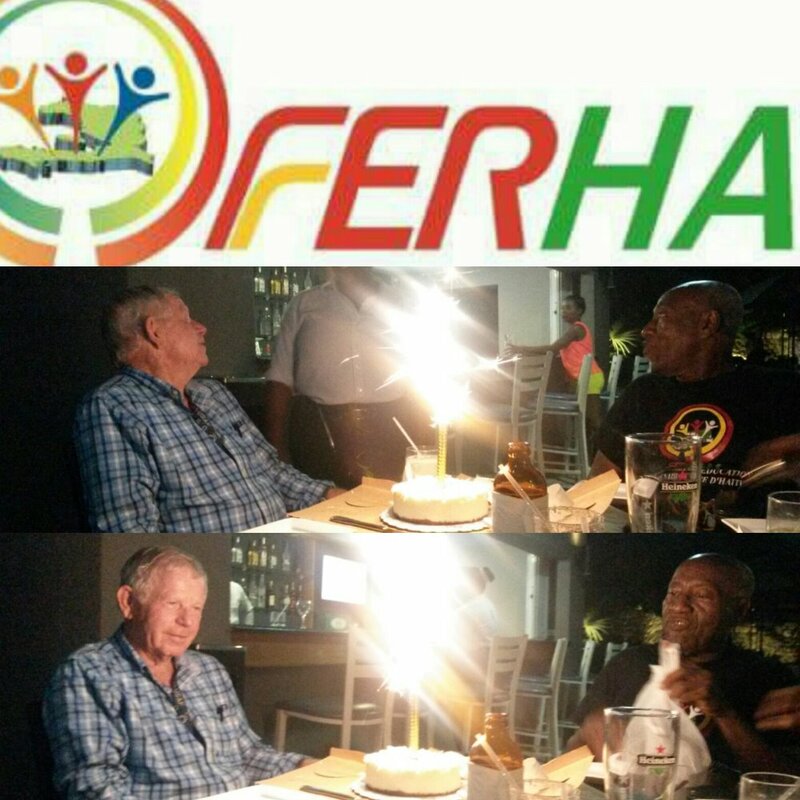 Please visit our website: www.ferha.org to learn more about us and see the work we have successfully completed thus far. On behalf of all our beneficiaries, We thank you in advance for your support and assistance. *All donations to FERHA will be Tax Deductible. 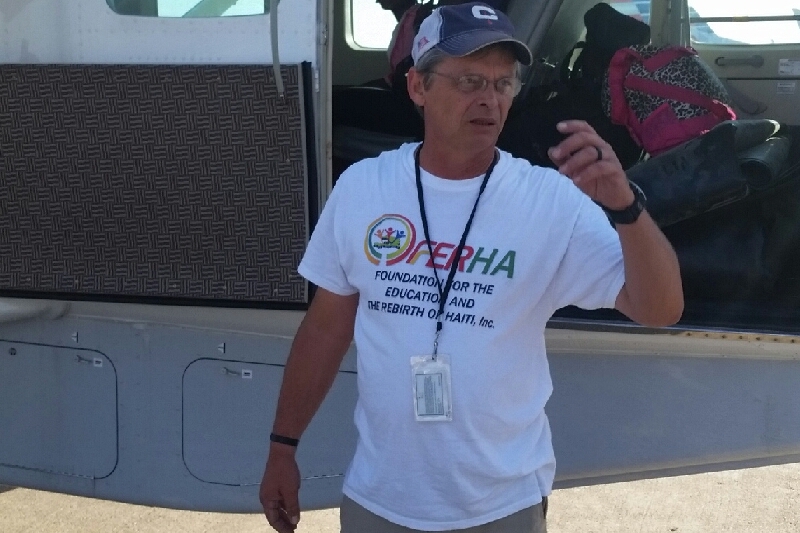 Most recently, FERHA has been called upon by many who follow us and see our work, to come help other affected areas, aside from the western peninsula of Grand Sud. Due to recent rain and flooding, the Grand Nord has also been affected. A few weeks ago we began sending food and supplies to the north to partner organizations in desperate need of assistance. 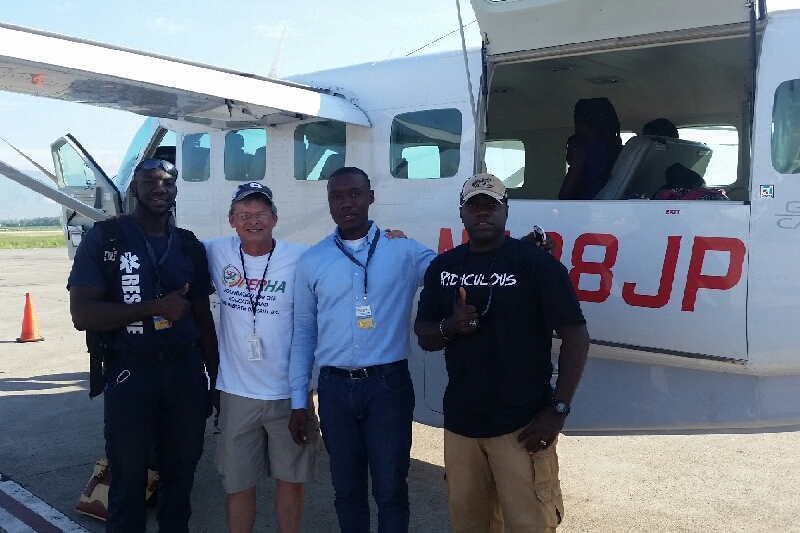 This past weekend, while one group of FERHA staff was conducting our regular distributions and deliveries in the south, another group headed north, for assessments and distributions. What we saw was speechless. 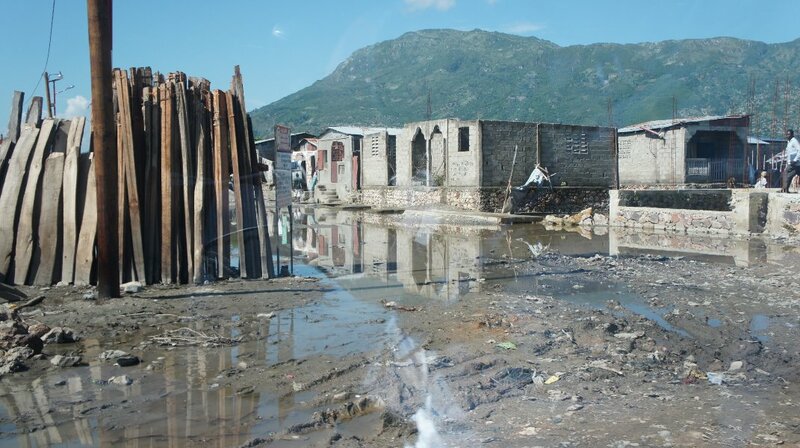 While in Cape Haitian... FERHA visited several communities severely affected by the recent nonstop rain and flooding... amazingly last Sunday no rain! 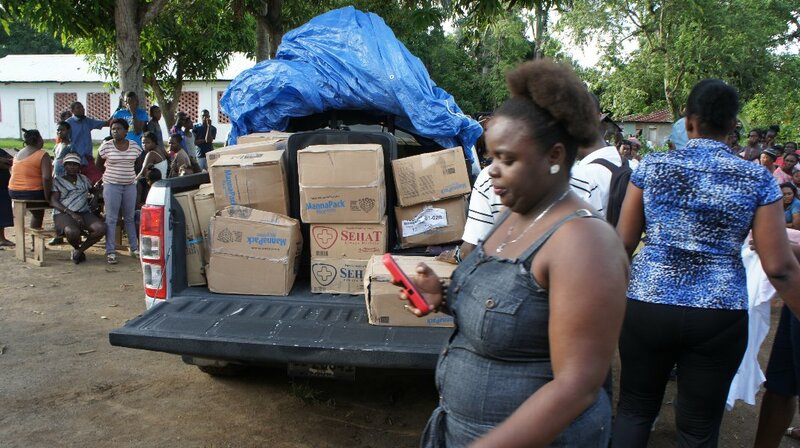 so with the assistance of local authorities in the area, we were able distribute food and supplies to the small community of Fò St Michel (Dèyèdo Ayewopò)... and another in Acul du Nord. The situation is bad... and they are in need of our support. We hope to be able to continue to help them. We hope to shed a light on their plight and eventually help them recover from their dire situation. Visit us at www.ferha.org for more information about how you can help or simply make a donation on GFM to help support this cause. We thank you in advance for your unwavering support and for all your cheers, that help keep us going. God Bless you all! 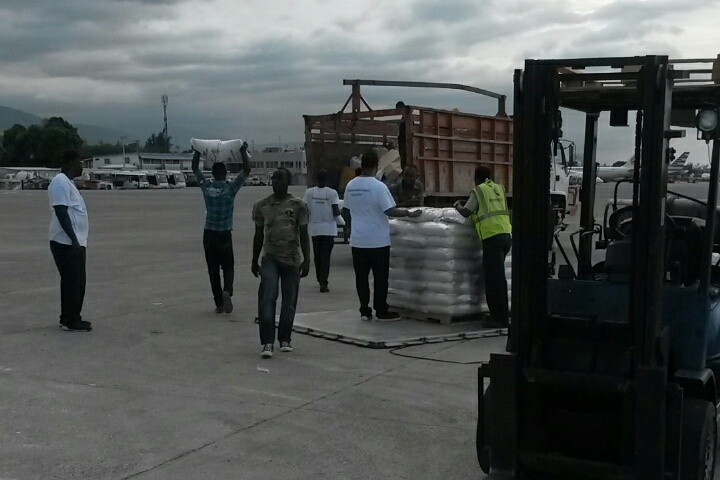 We have been silent, but diligently working on the ground in Haiti. 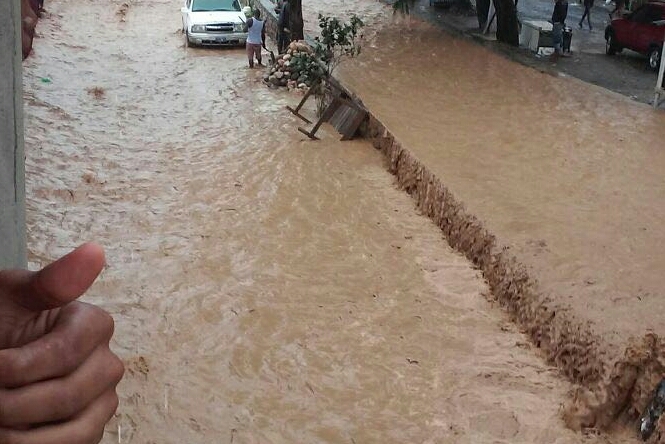 The situation is still very serious, and now the northern region of the country is under water... nonstop rain is causing major flooding in Cap Haitian and nearby towns. FERHA has many partners in the area and kids we support. We have already sent out some aid out there, but must wait for things to die down with elections before our trucks can go out there again. We need PRAYERS guys... lots of them. A big thank you to our donors, supporters and followers who cheer us on and keep us motivated everyday to go back out there and do what we were called to do, thank you for your unwavering support. 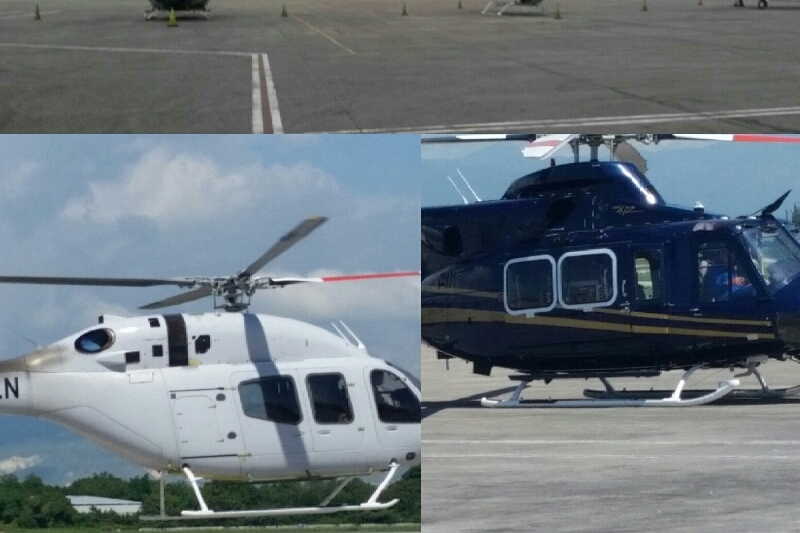 Picking up cargo yesterday at airport. When you want something, all the universe conspires for you to get it! Another great day filled with challenges and obstacles... which were all overcome. Reinforcements arrived to assist us in getting the job done. 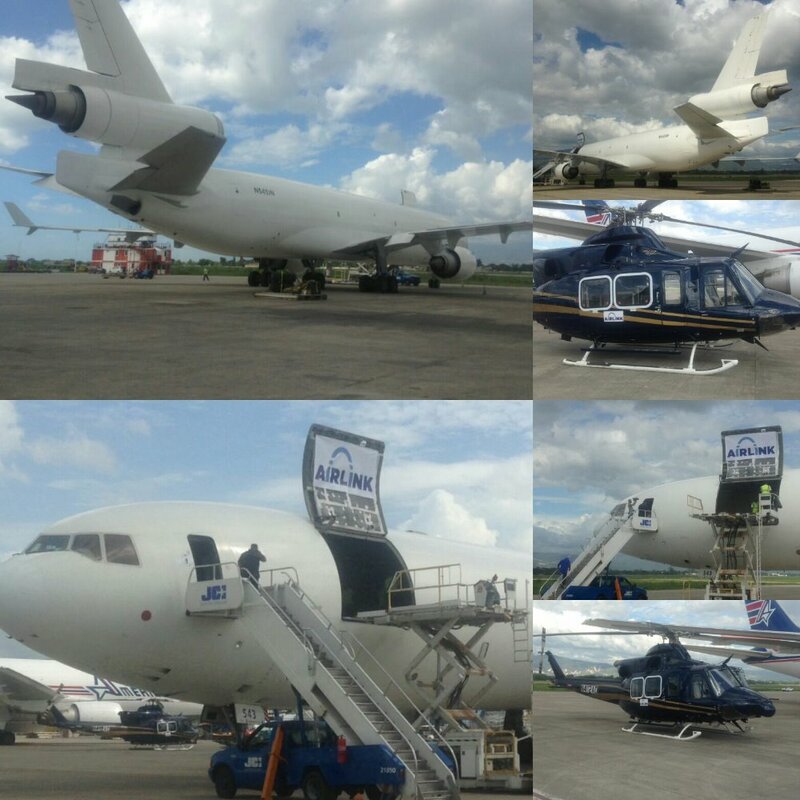 A special thank you to the entire staff at JCI, Amerijet, ADRA, Brad, Maxime, Michael and the entire Airlink Team for your amazing support. To our loyal donors, friends, supporters and cheerleaders who keep us motivated everyday to go back out there and do what we were called to do, thank you for your unwavering support. Airlink doing what it does best! Happy Birthday Al... We love you!!! When Jesus says YES ... Nobody can say NO. Thank you to God for continuing to open doors and windows and hearts... Thank you for continuing to bless us and give us hope to endure the not so great obstacles we face daily while pursuing our mission. Thank you to all our supporters, donors, friends and cheerleaders for your support. We are yet again ready to tackle another day. God bless you all. Heading out to Dame Marie! 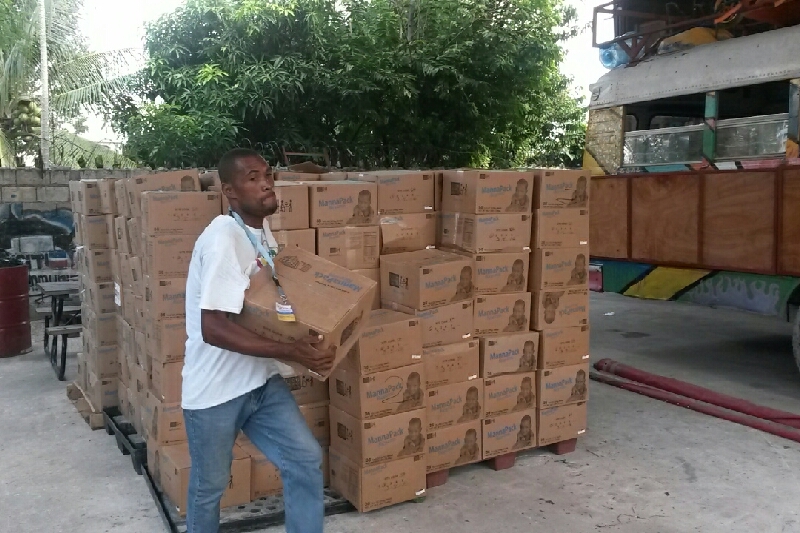 God Bless all those assisting the relief efforts (esp. Mr. Haven & Ms. Ferailleur). Thank you Jesus for the people who can still care and do. Please use these funds for the people of Haiti not administration cost.